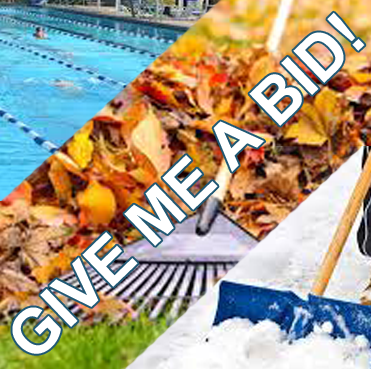 As the summer starts to wind down and the weather cools off, it’s probably time to close down the poolr and prepare for fall leaves and winter snow removal (outside of Phoenix of course). These and other projects that fall under the purview of board members and association managers require due diligence in vetting vendors. 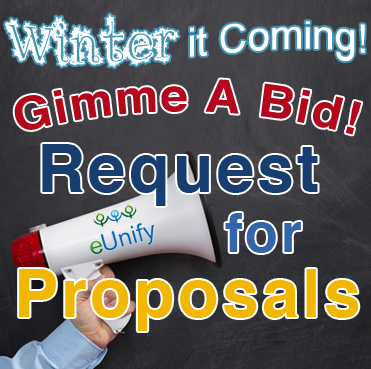 Management companies typically work with a list of preferred vendors, but numerous bids are should be sought to get the best vendor, price, and final result for a project. As the weather cools down, it’s probably time to rake up the landscape, plan for snow removal, and close down the pool. These and other projects that fall under the purview of board members and association managers require due diligence in vetting vendors. Management companies typically work with a list of preferred vendors, but numerous bids are should be sought to get the best vendor, price, and final result for a project. As the weather warms up, it’s probably time to spruce up the landscaping, fix the potholes in the street, and get the pool ready. These and other projects that fall under the purview of board members and association managers require due diligence in vetting vendors. 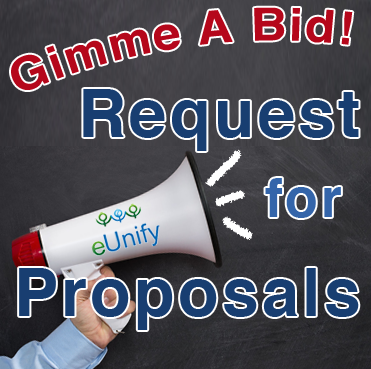 Management companies typically work with a list of preferred vendors, but numerous bids are should be sought to get the best vendor, price, and final result for a project.